Legal Eye would like to invite Solicitors and Conveyancers to attend our free conference which is being held in London on Wednesday, 21st June at the Saw Swee Hock Student Centre. With a packed agenda, speakers include representatives from the CLC, SRA, Barclays Bank, ULS Technology and Lawyer Checker. 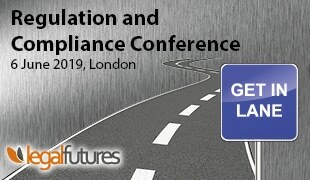 Question and Answer sessions with expert panels with representatives of legal suppliers and leading law firms will also be discussing Electronic ID and the CMA Report focusing on transparency. Cyber crime also remains a key topic which will be of particular interest to Senior Partners, Directors, COLPs and COFAs. Book today to avoid disappointment by clicking here. 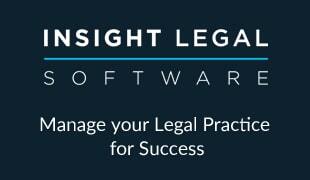 Will law firms be ready if customers start to ‘shop around’ for legal services? SRA Risk Outlook 2018 and what it means for you: explained!